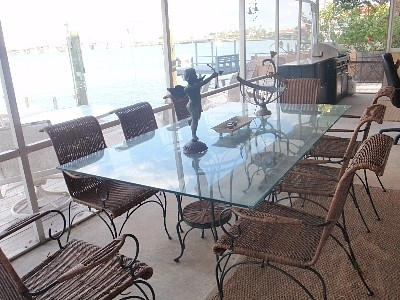 This is a new, luxury, home directly on pristine 'St Pete Beach'. 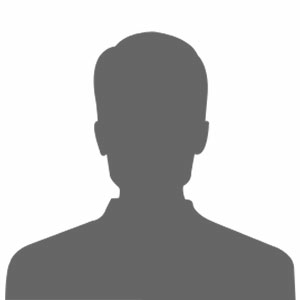 The building is directly on the gorgeous white sandy beach and our unit has an amazing southwest view. 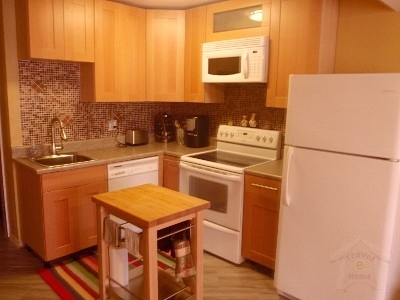 The unit is fully furnished, professionally decorated, and maintained to high standards. 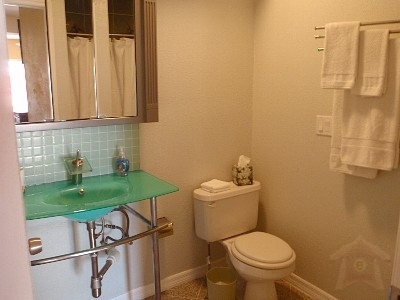 It has a fully-equipped large kitchen and two full baths, all of which have beautiful, 'granite countertops'. The master bedroom has a queen-size bed and a exclusive bathroom. 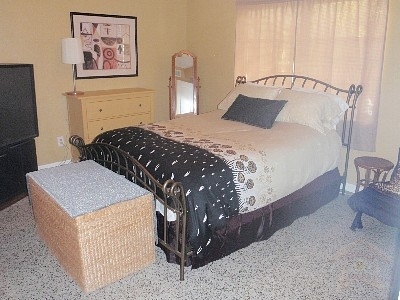 The guest bedroom is furnished with a trundle bed that converts into two twin beds that can be pushed together. 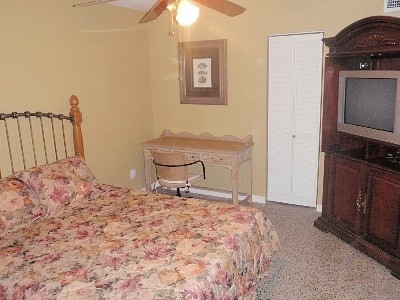 The guest room has a dresser, TV, and bedroom stand and has a bathroom right next to the bedroom. The wardrobe for this room is in the adjacent hallway. 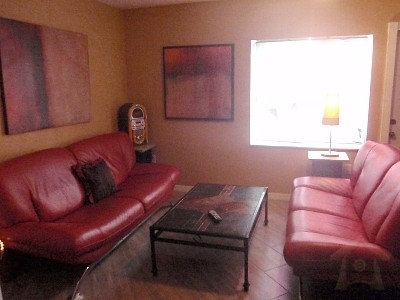 The main living area has beautiful, beige tile and the master bedroom has a bumpy designer carpet. The large dining area is placed between the living and kitchen areas and can seat 4-5 people comfortably. The house area boasts some of the world's best fishing, snorkeling, boating, national sports, night life, fine dining, arts, and cultural events, Disney, Sea World, and Universal Studios.